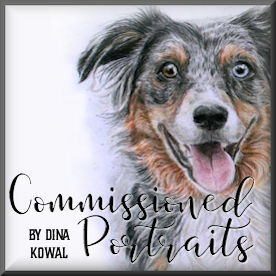 Dina Kowal Creative: Sneak Peek! 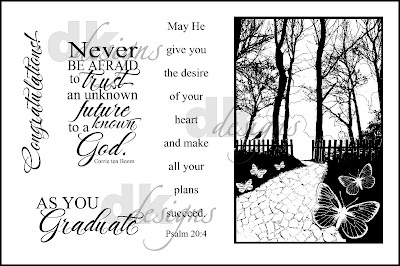 Just wanted to share that I have a new set being released in May by Our Daily Bread designs - the set is called "As You Graduate," and features a collaged image which is a combination of several photos I love. The image conveys a sense of hope, new beginnings and new possibilities, which is what I wanted to capture in a set that could be used for a graduation card, or for someone going into a new ministry, new home, college, etc. 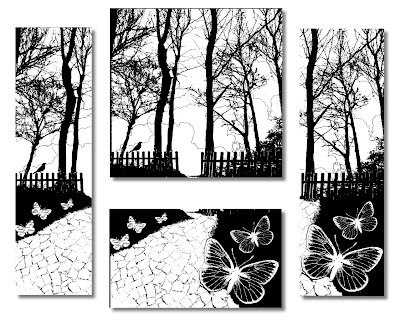 Here is the set, which will be available for purchase May 1st: Something else I wanted to share about this image is that it was designed in such a way that it can be used in its full size, or can be cut to fit into several different orientations. Cut vertically, there are 2 different options for bookmarks. Cut horizontally, there are 2 panels that can be used. The butterflies can be cut out and 'popped' separately, or just trim around the edges of the wings, and raise them up a little. The bird could be the focus of an inchie. The trees could be left bare, or filled in with a texture stamp. Lots of possibilities! 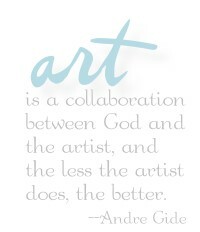 I'm sure you can think of more, and I'm sure more ideas will come when I have my own set in hand. For now - enjoy the preview, and check out the sneak peeks from design team members! Their links are all on the ODBD blog. Dina you are so talented! This is another great set you have designed and I am honored to have it! Thanks for the tips on the different ways to use the image too. Hope you have a great weekend! Well..... I saw a card yesterday on another blog which was created using this set. I should have seen your talented hand then in the stamp design. The card was absolutely perfect for a new Graduate. This set is a "must have"! Wow, what a gorgeous set!! You're right...there are so many possibilities here! beautiful set Dina... thanks for the ideas too!!! I love both of these sets! So unique and I especially love being able to break up the images. Lots of possibilities!